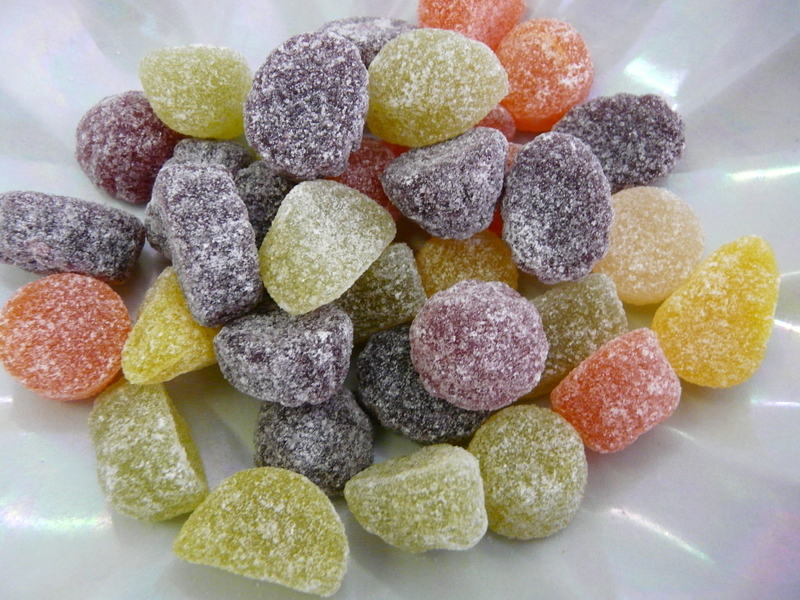 Fruit Pastilles are iconic British sweets that have been a favourite for generations. 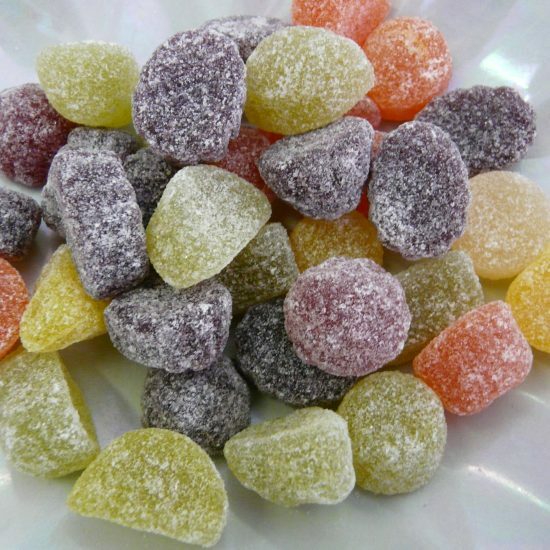 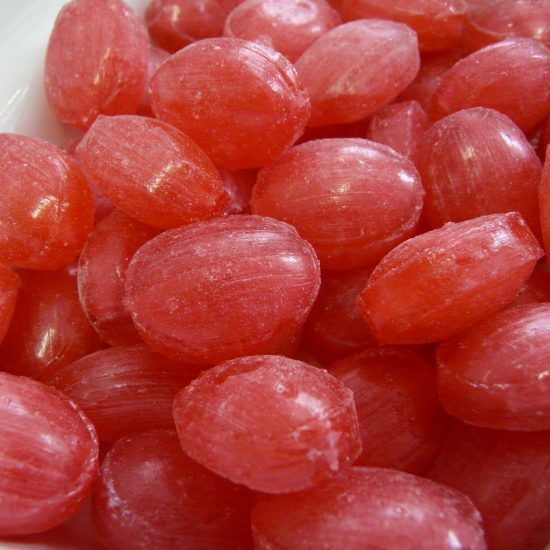 These fruit flavoured gummy sweets are shaped like different fruits and come mixed in an assortment of fruity flavours. 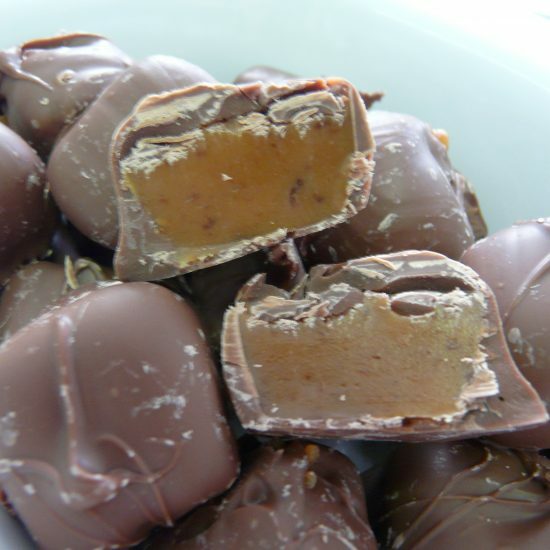 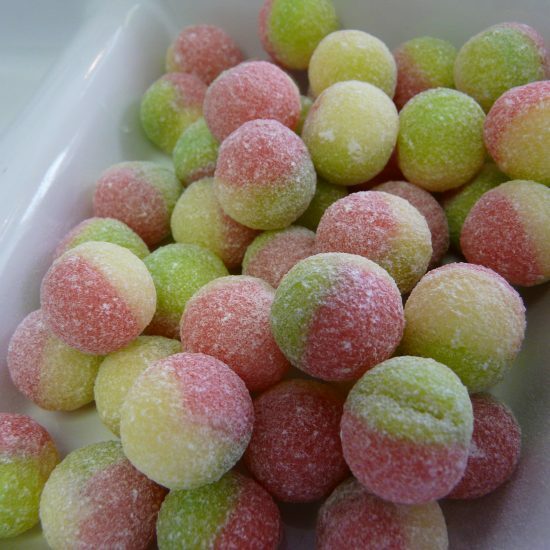 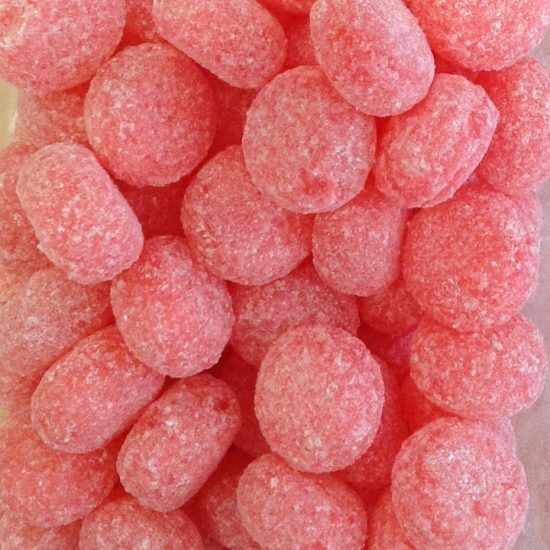 Then topped off with a coating of granulated sugar, these sweets have become firm favourites with young and old alike.